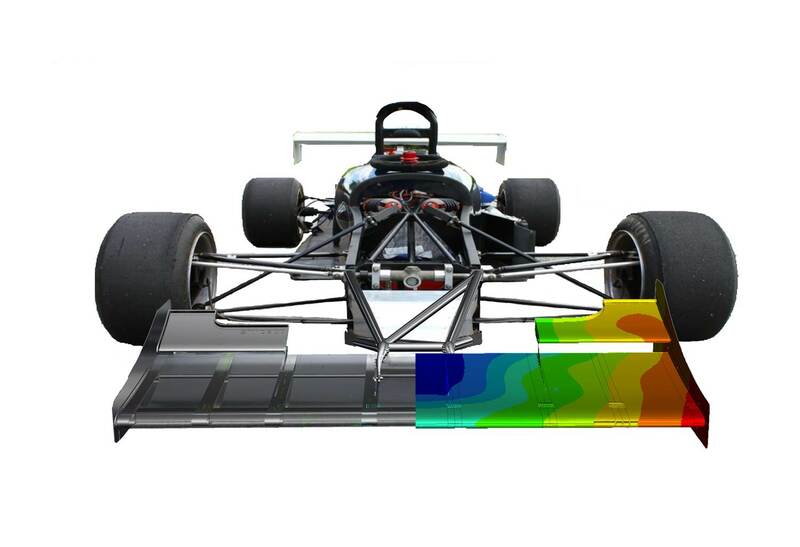 Our experience ranges from the development of traditional steel or aluminium BIW structures for large OEMs which can typically involve very large finite element models (in some cases exceeding 10M elements) through to the design of small series tubular space frames used for lightweight low volume sports cars. 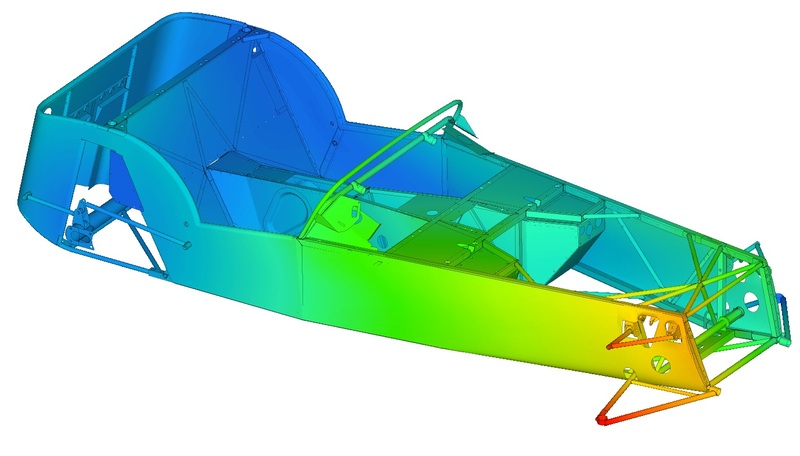 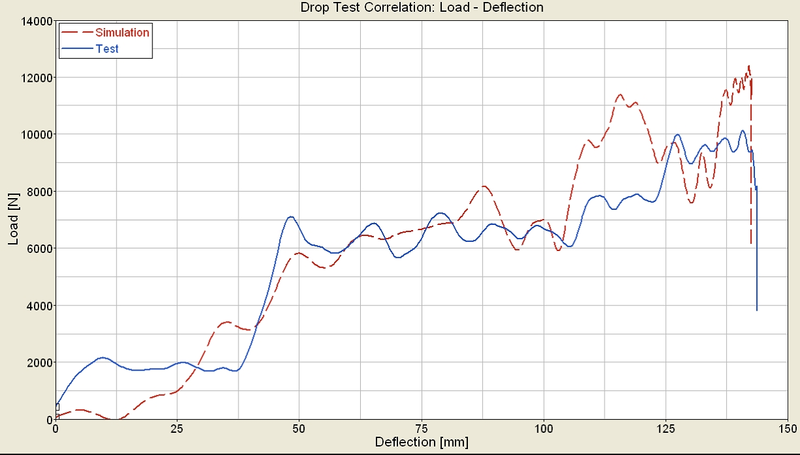 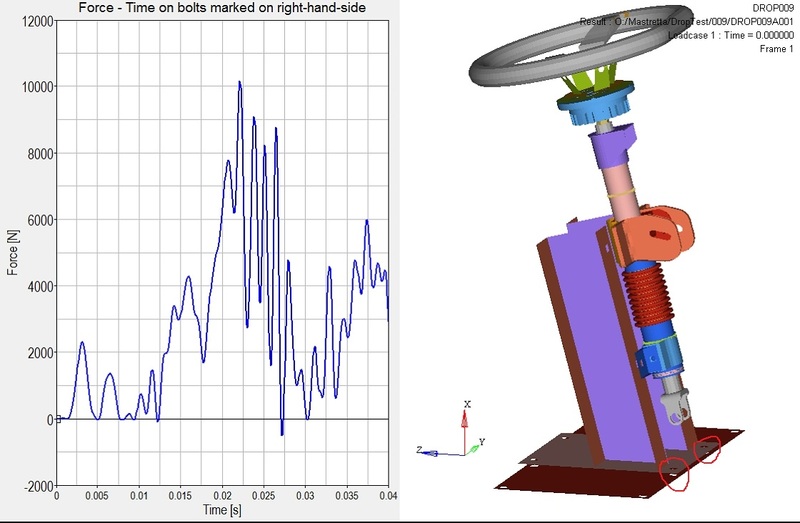 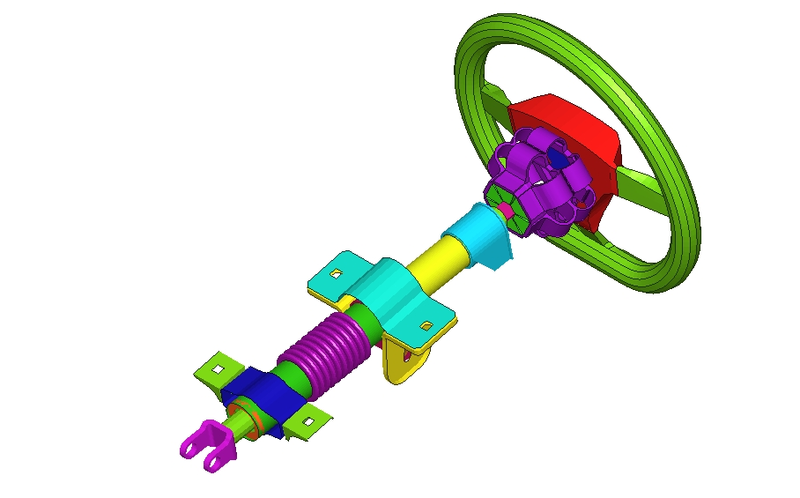 Our load cases are typically dynamic and involve the use of either our RADIOSS of LS-DYNA3D solvers but we also have a large amount of expertise in torsional stiffness development and general durability. 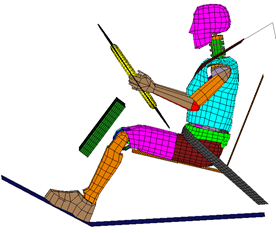 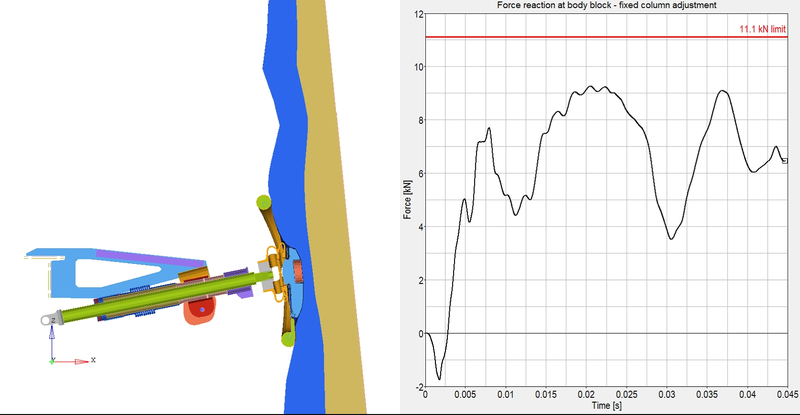 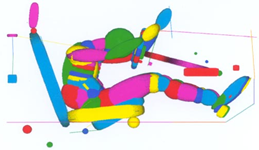 Occupant restraint systems are inherently linked to body structure development and at the heart of developing an occupant restraint system lies a good understanding of the biomechanical load tolerance limits of the human body and the derived crash test dummy readings. 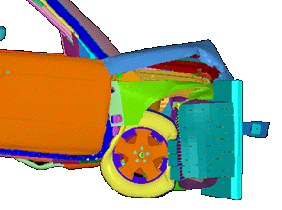 We regard interior head impact under the same heading and we have experience in the design of vehicle interiors for FMVSS201 test compliance which covers the detailed design of interior trim (plastics and foams) and the interior BIW. 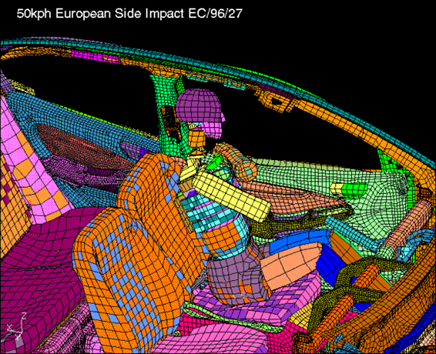 Pedestrian safety has now become an important design consideration under European legislation. 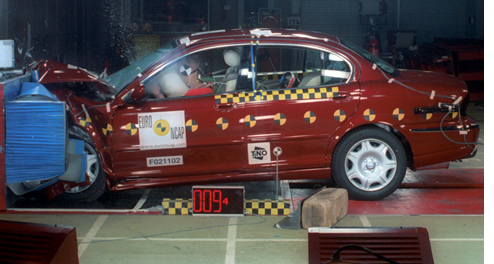 This involves rigorous test programmes geared towards protecting pedestrians as well as vehicle occupants. 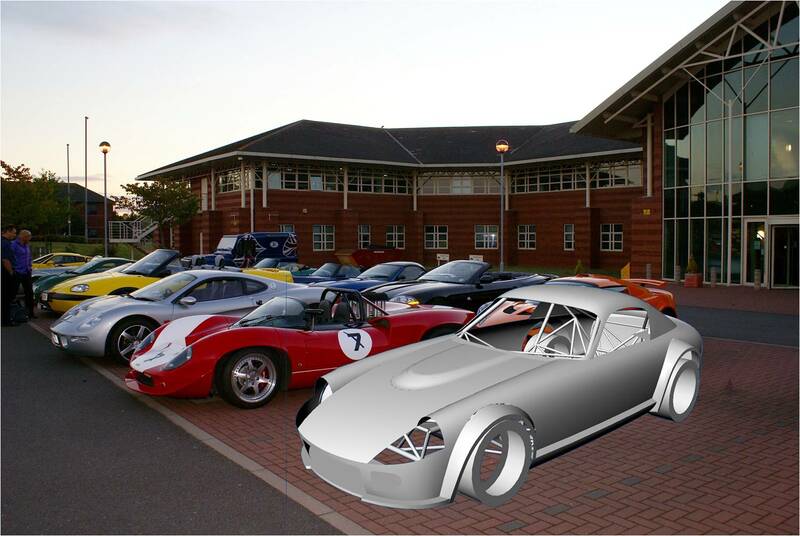 Meeting these targets calls for detailed consideration of front end styling, packaging and component design. 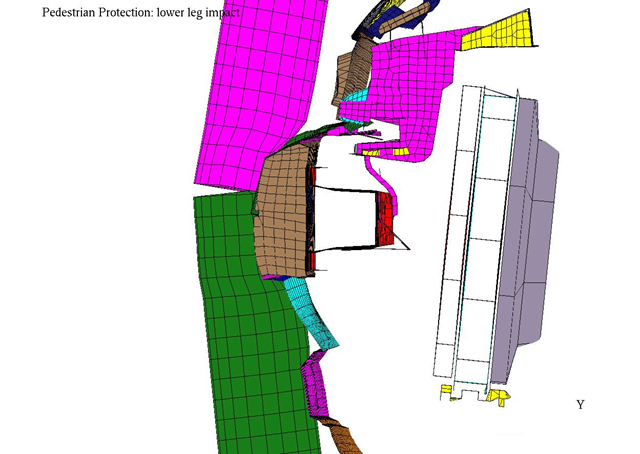 Simpact has extensive experience in occupant and pedestrian safety development. 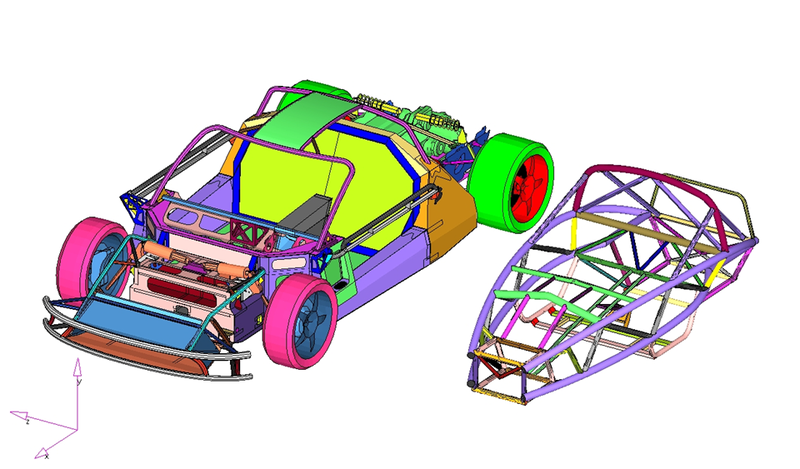 Our practical and analytical experience allow us to guide the design in the early stages of the programme well before component test and prototype vehicle manufacture. 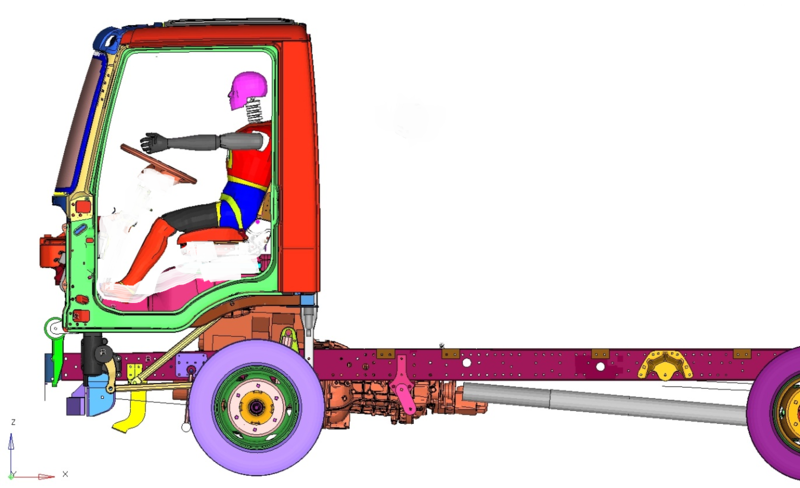 In 2008, Simpact carried out a major pedestrian impact project involving close collaboration with a Dutch full service engineering design partner, Benteler Engineering Services bv. 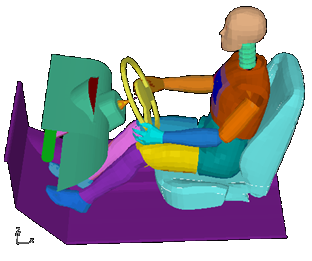 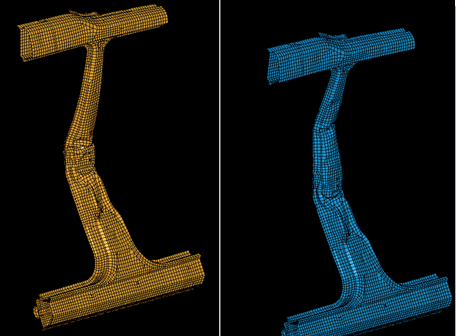 Simpact provided the CAE simulation support that was needed to successfully design and develop an innovative safety system for urban public transport vehicles providing protection for pedestrians. 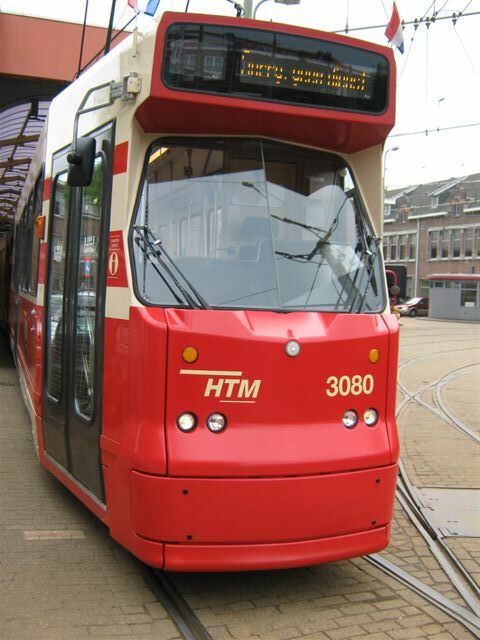 The project resulted in a system that will reduce the serious damage caused by a collision between a tram front and a pedestrian to the level of ‘sustainable injuries’.